Join our list for updates about new units that become available. Thank you! Our leasing agent will be in contact with you as units become available. Historic spaces deserve preservation. 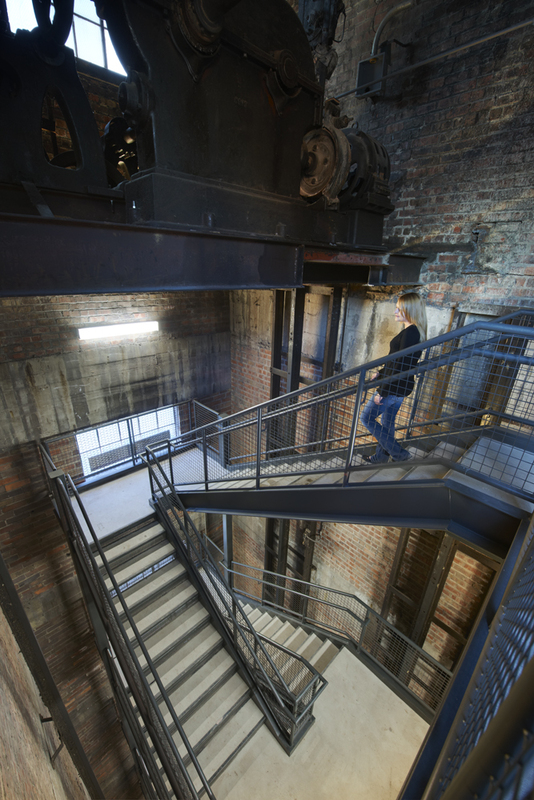 That’s why AP Lofts took special care to transform the 100-year-old Hawkeye Transfer Building into an atmospheric space with exceptional views. 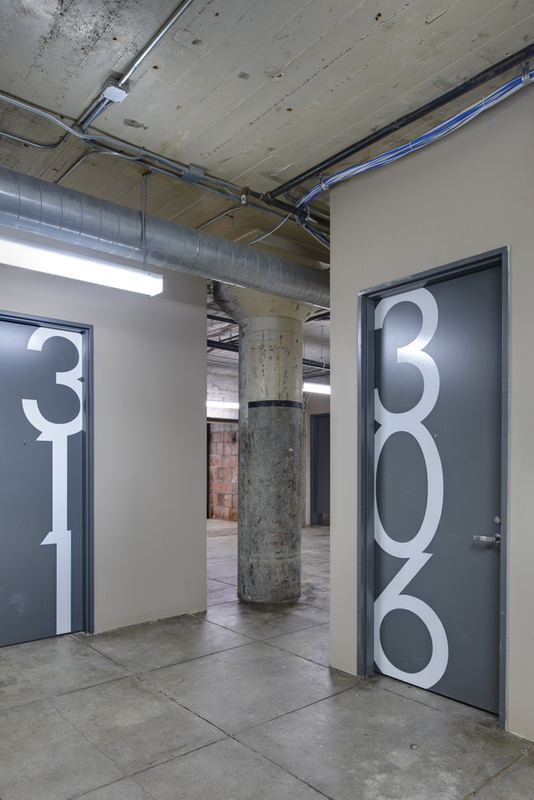 The building offers 70 market-rate apartments with modern conveniences yet maintains the charismatic personality and original detailing of this distinctive, century-old warehouse. When the Hawkeye Transfer Building was completed in 1911 it was used as a transfer warehouse for perishable produce. It gained special historic significance as “the only tall commercial design” produced by the architectural firm of Proudfoot, Bird & Rawson known as Iowa’s preeminent early-twentieth-century architectural firm. 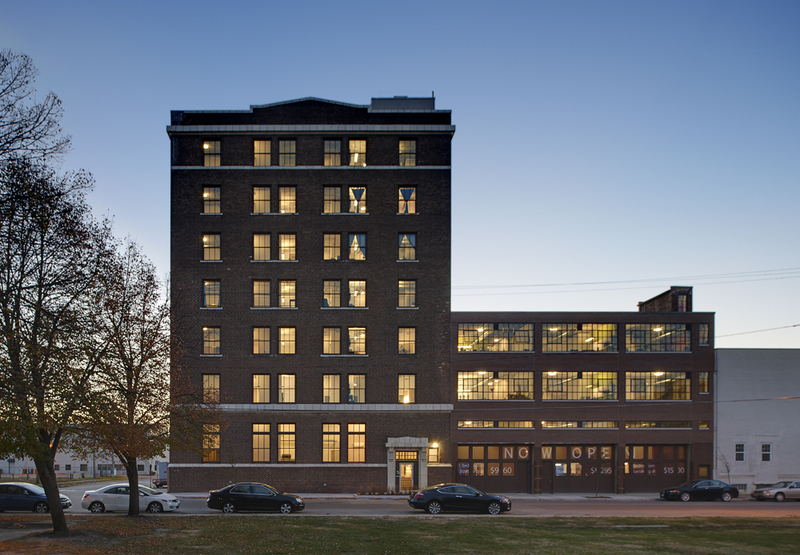 The rehabilitation was designed to highlight the building’s history as a utilitarian commercial space, while providing residents a contemporary living space. Massive windows flood the space with light and gracious amenities make urban living a convenient and comfortable choice. 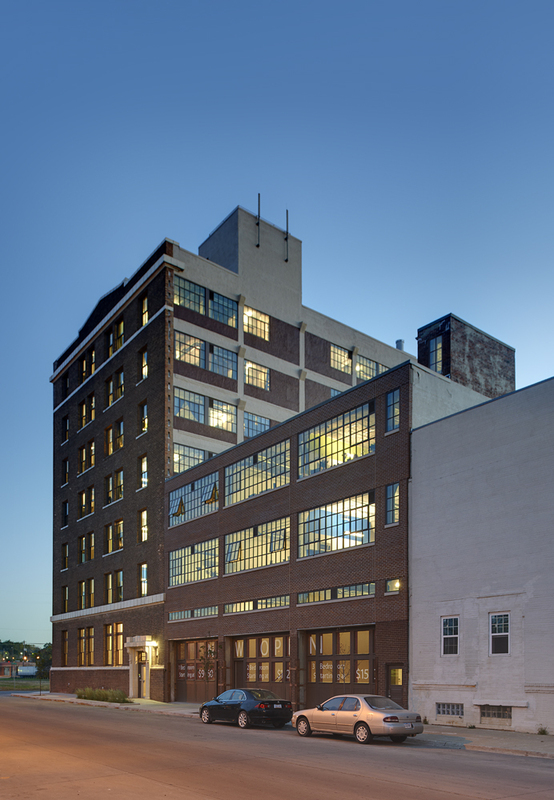 Committed to socially responsible projects such as Hawkeye Transfer Lofts, Nelson Construction & Development maintains a vision for broader revitalization projects throughout Greater Des Moines. Downtown Des Moines' Warehouse District. 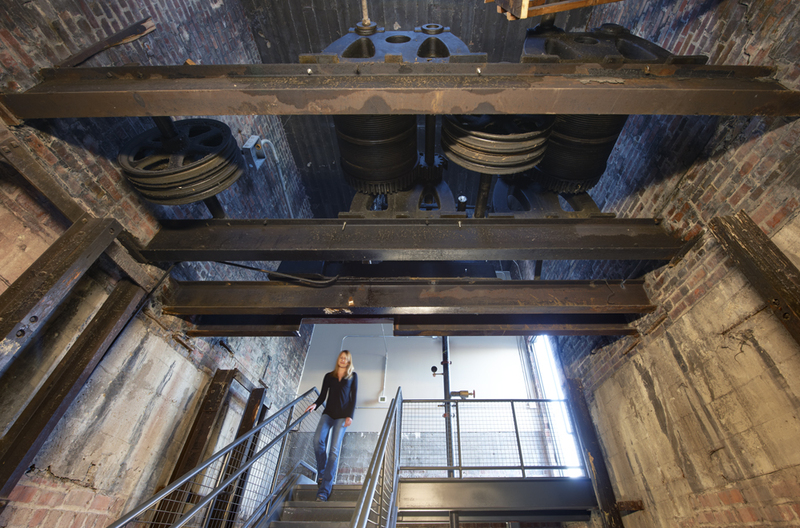 AP Lofts is only blocks away from the nightlife of Court Avenue, the hustle and bustle of the core, and the art and restaurants of the Western Gateway. 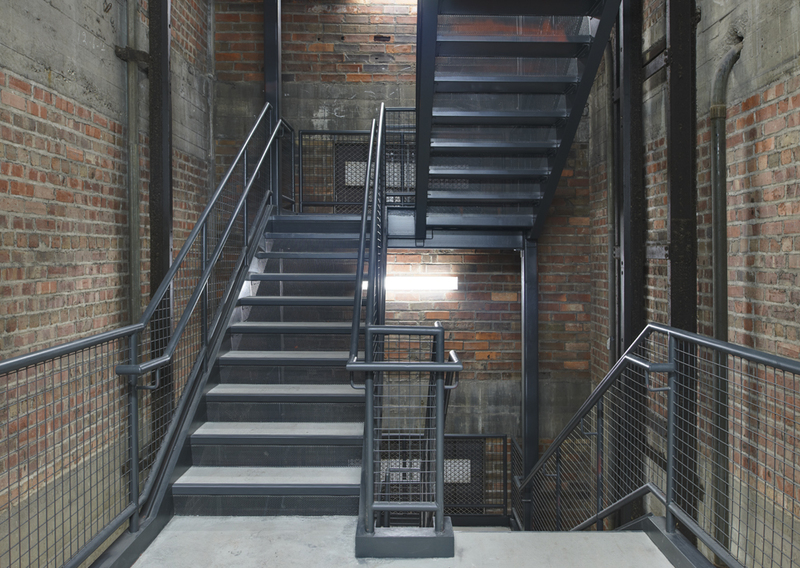 Its location, tucked away in the warehouse district, lets you find nearby parking and hit the trails with ease.